Laundry is often the work centre of the house. 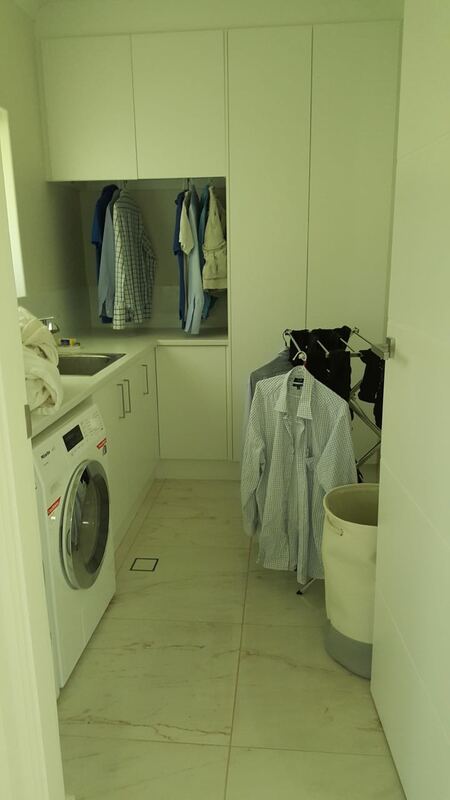 Space for washing clothes, it also acts as a storage area and a room for pets. However, it is also the most overlooked area while decorating or designing your home. Whether small or big, All Style Bathrooms can design or upgrade your laundry into an efficient, multi-functional space.